With the 316L sanitary grade stainless steel tube alloying elements and impurity content increases, the thermal conductivity is almost no exception to be reduced. The thermal conductivity of carbon steel is generally λ0 = 40.8 ~ 60.5W / m * K at zero degrees C, alloy steel λ0 = 15.1 ~ 40.8W / m * K> high alloy steel <23.3 a 25.6W / m * K.
It can be seen with the alloying elements increase the thermal conductivity significantly reduced. 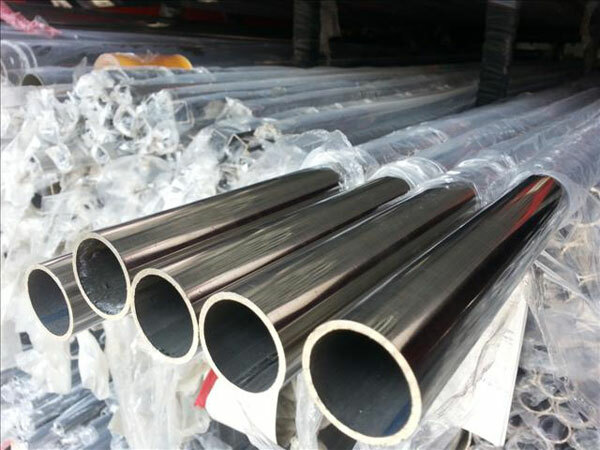 The thermal conductivity of the 316L sanitary grade stainless steel tube also varies with temperature, which generally increases with increasing temperature, but the carbon steel below 800 ° C is reduced with increasing temperature. The thermal conductivity of the organization is smaller than that of the rolling process. Therefore, in the low temperature stage, especially for the ingot casting organization heating and cooling, should be particularly careful. 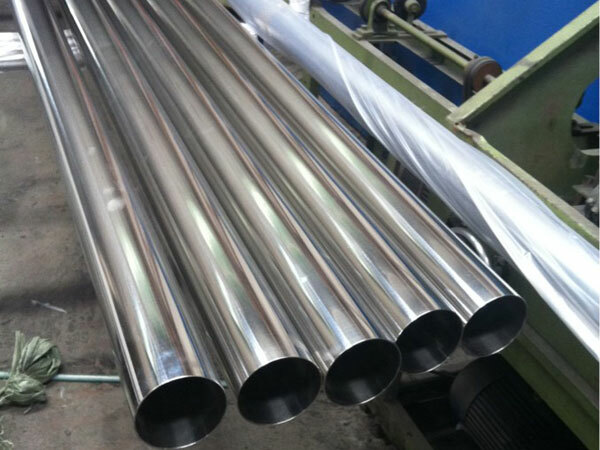 In addition, the lower the thermal conductivity of the alloy steel, the cooling of the ingot in the solidification of the cooling more slowly, so that the dichotomy more developed and thick, even across the entire ingot, 316L sanitary stainless steel tube this organization known as the column condition, or horizontal condition. This kind of column condition, the organization may not be very harmful body, but because of uneven segregation heavier, when there are non-metallic inclusions or brittle tissue composition, the plasticity decreases, easy to crack when rolling, so in the development of technical procedures should be Add attention.